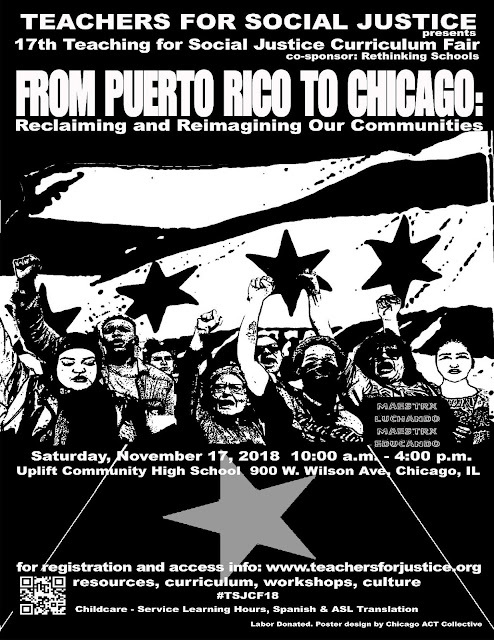 We're fighting with taxpayers, parents, teachers and students to get an Elected Representative School Board (ERSB) in Chicago. ERSB updates and resources are on our TSJ ERSB Resource Page. To donate to the Moey Dworkin-Cantor Dreamer Scholarship for CPS DACA recipients click here. 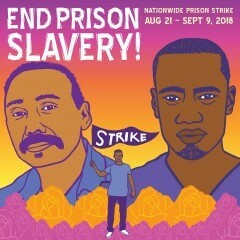 A prison strike poster designed by Melanie Cervantes, Xicanx artist and cultural worker and co-founder of Dignidad Rebelde. In 2016, the theme of our 15th annual teaching for social justice curriculum fair was Defund Policing: Fund Schools and Communities. Today, we extend that to defund prisons! We are in full support of the quest for humanity by the women and men in prisons striking for fundamental rights and human dignity. We are inspired by their spirit of resistance and love of life! From George Jackson to the Attica Brothers, and to all others who struggle for justice, we stand with you! Download Prison Strike Poster All content is free to be copied and repurposed under Creative Commons (CC BY-SA 4.0) unless otherwise noted. In recent months Puerto Rico’s U.S. appointed Financial Oversight and Management Board, and the 2016 PROMESA Law, has laid the groundwork to close nearly 300 schools, lay off 7,000 teachers, adopt charter schools and expand its use of voucher programs, and cut pensions for public sector employees. Educate yourself and those around you. 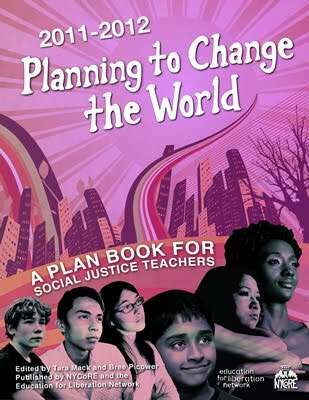 Continue to read the stories of those impacted by the measures and share them with others, including your students. Click here to read an interview with Mercedes Martinez, President of the Teachers Federation of Puerto Rico. Support grassroots resistance. Click here to make a monetary donation to the resistance efforts being made on the ground in Puerto Rico. 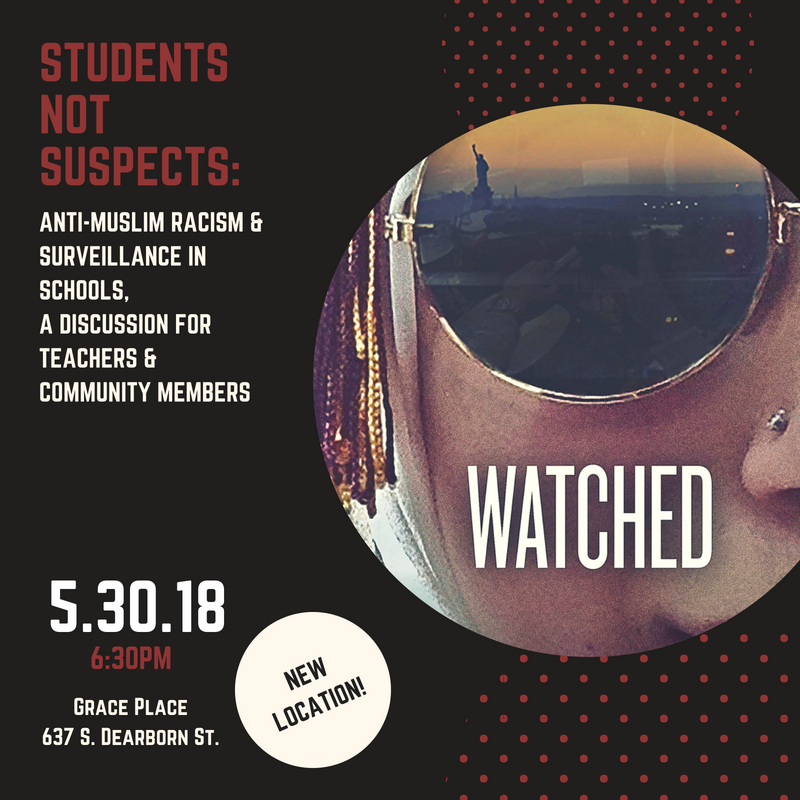 Join us for a screening of the film Watched to learn about the ways surveillance policies are showing up in our schools, hear from those most affected, and strategize together about how we can take action in our classrooms, schools, and cities.